In our caffeine-fueled, frantic, multitasking world we want everything FAST. Fast delivery, fast food, fast download, we all want to save time; even with our health care. Emergency medical care is around the corner from many homes. Medical surgeries and treatments that required lengthy hospital stays just a few years ago are now outpatient procedures. If the treatment and healing of many medical maladies has become faster in recent times, the same should be true of drug addiction treatment, right? While treatment of and recovery from acute illness, like broken bones and traumatic injury have indeed become quicker, the treatment of a chronic illness is far more lengthy and requires lasting care and management. Some examples of chronic illness are hypertension, diabetes, arthritis and asthma. With all of these conditions, treatment is a continuing, long-term commitment. No drug will “cure” it. Steady monitoring and significant lifestyle adjustments are necessary to help the patient deal with the physical and emotional symptoms of chronic illness. 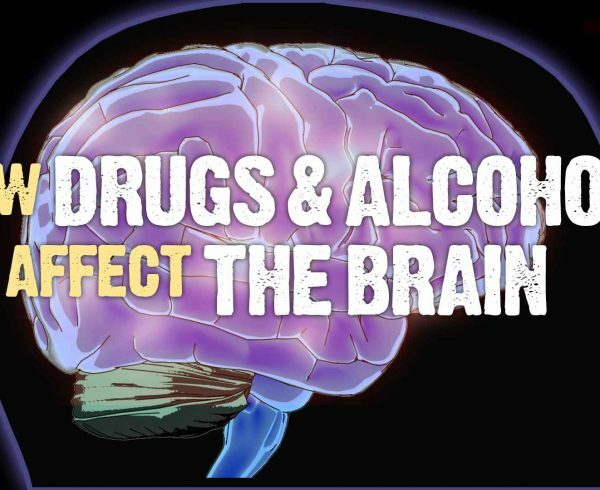 According to experts, in addition to the significant toll on the body, prolonged drug abuse causes significant changes in the chemistry and functions of the brain. Like heart disease and diabetes, addiction is a complex disease that requires medication management and continued monitoring. them as one might rehabilitate a surgical patient following a joint replacement.” This approach does not ensure long-term recovery. 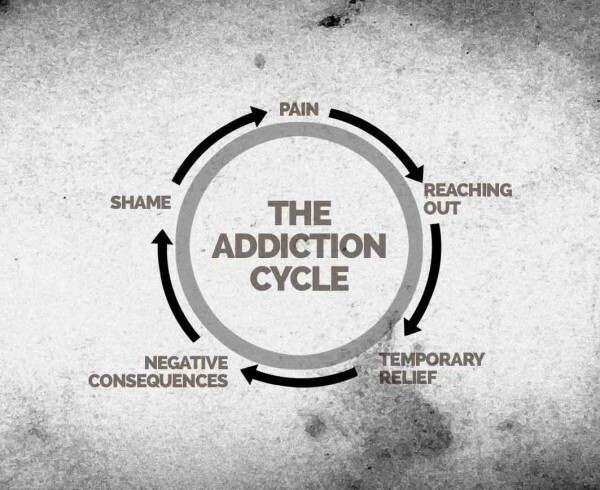 It perpetuates the cycle of addiction, detox, and relapse. So, how long should treatment last? 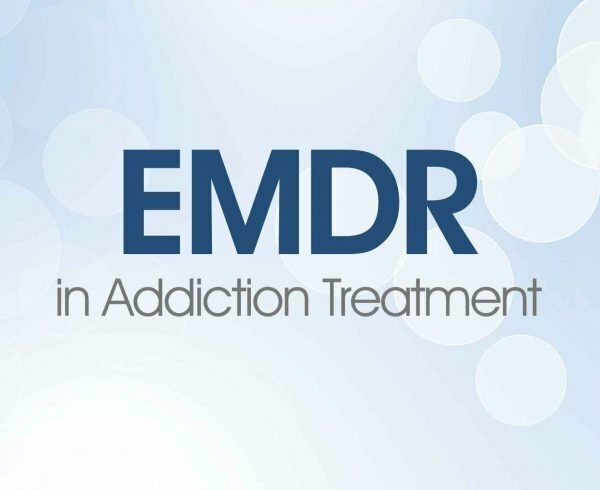 While there is no hard and fast rule for length of drug addiction treatment, it has been proven that longer terms of treatment lead to higher success rates. The right treatment length can be critical. 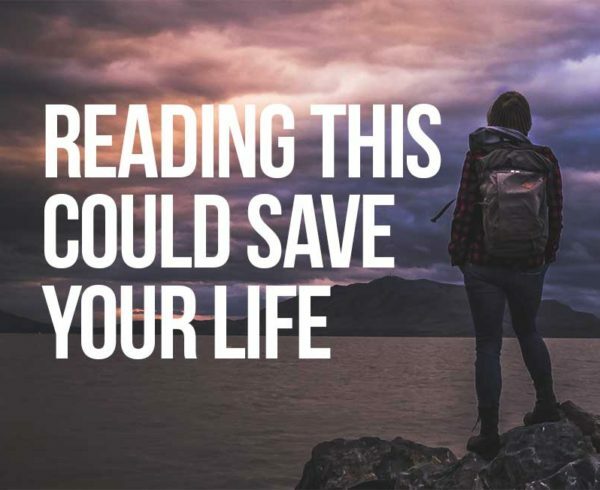 According to drugabuse.gov, “Research tells us that most addicted people need at least three months in treatment to really reduce or stop their drug use and that longer treatment times result in better outcomes.” During that time, the patient is able to medically recover. They receive the rest and care they need. They also have the time to deal with underlying emotional issues in a protected environment, without the distractions of everyday life. They learn to live without substance dependence. They build social connections, participate in activities that bolster their self-confidence, and learn the skills they need to cope in the world. 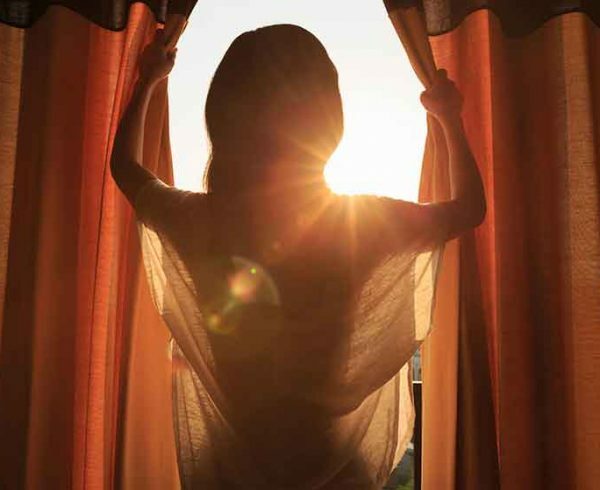 The cycle of drug dependence can indeed be broken, if adequate time is taken for treatment. Drug dependence is a chronic illness. If it is treated as such, with extended medical care and emotional support, the cycle of addiction can be broken. If we are to adequately combat the current drug addiction epidemic, we have to understand that true recovery occurs over months, not days. The treatment may not be fast, like we have come to expect, but results can last a lifetime. “How Long Does Drug Addiction Treatment Usually Last?” National Institute on Drug Abuse (NIDA). N.p., n.d. Web. 27 Sept. 2016. “Is the Duration of Treatment Sufficient?” National Institute on Drug Abuse (NIDA). N.p., n.d. Web. 27 Sept. 2016. 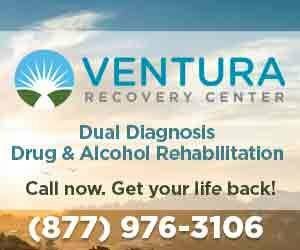 “Long Term Drug Treatment Works – Nova Recovery Center Near Austin Texas.” Nova Recovery Center Near Austin Texas. N.p., 29 Mar. 2016. Web. 27 Sept. 2016. “Principles of Effective Treatment.”National Institute on Drug Abuse (NIDA). N.p., n.d. Web. 27 Sept. 2016. “The Choice for Long-Term Drug Recovery Options.” New Beginnings Drug Rehab LongTerm 60 90 Day or Longer Rehabs Comments. N.p., n.d. Web. 27 Sept. 2016.